If you’re a fan of aviation, action or adventure, love sports and getting to know people then you’re in the right place. 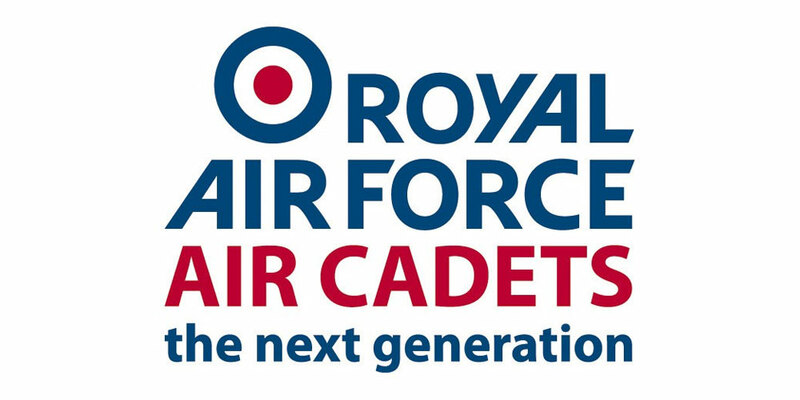 Aside from all the great experiences that you see below and new skills you’ll gain as an air cadet, you can also take away real qualifications that will set you apart from the crowd when you head to university or begin your chosen career - for example the Duke of Edinburgh Award, Leadership training, First Aid, City & Guilds & BTEC qualifications. 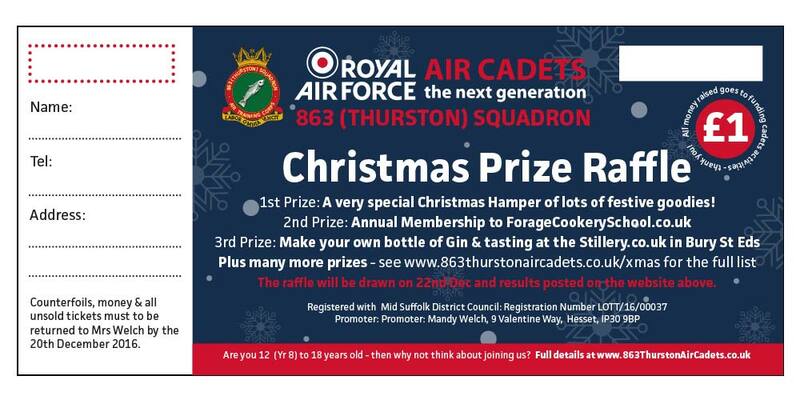 863 (Thurston) Squadron has a lot to offer if you are willing to put in the effort. If you are aged between 12 and 17 why not attend our next recruitment evening to find out more! 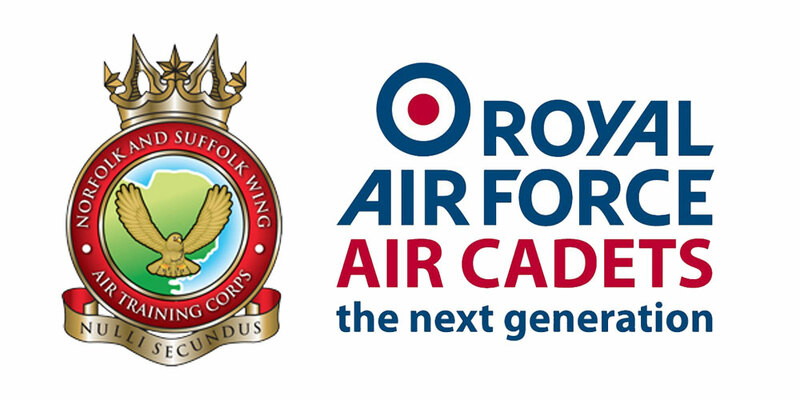 The Air Cadet Organisation (ACO) has links with the Royal Air Force who help fund some cadet activities, however, it is not a recruitment platform for the RAF or any other service - it is a youth organisation that inspires young people. 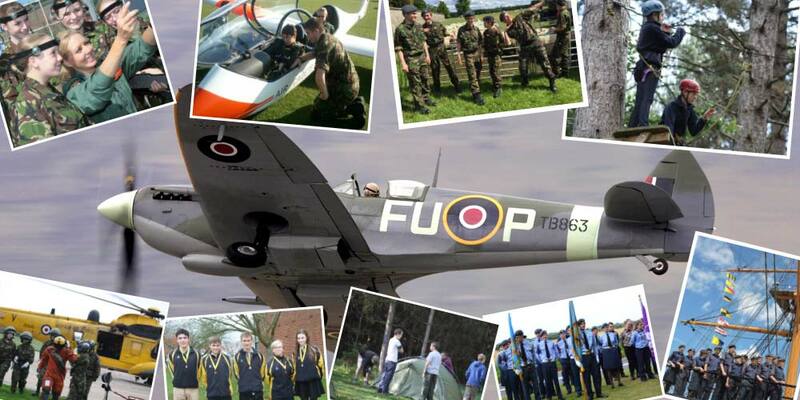 The Ethos of the Air Cadet Organisation is made up of the distinctive character, spirit and attitudes which together inspire young people to pursue the spirit of adventure. The ACO is community-based and open to anyone aged between 13 (or 12 if in year 8) & 20 years. 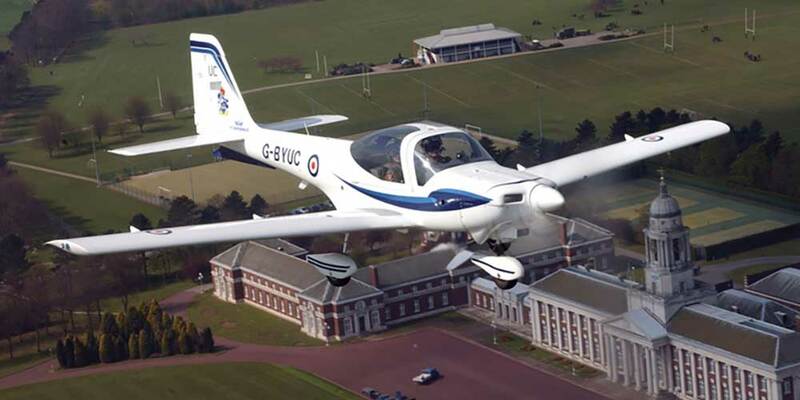 Uniform is provided free of charge & there is a small subscription per cadet of £11 per month. However, we have a civilian committee who fund-raise for the squadron & will provide funds for those who cannot afford any of the costs. In addition the committee also raises funds for squadron wide activities, equipment & events. 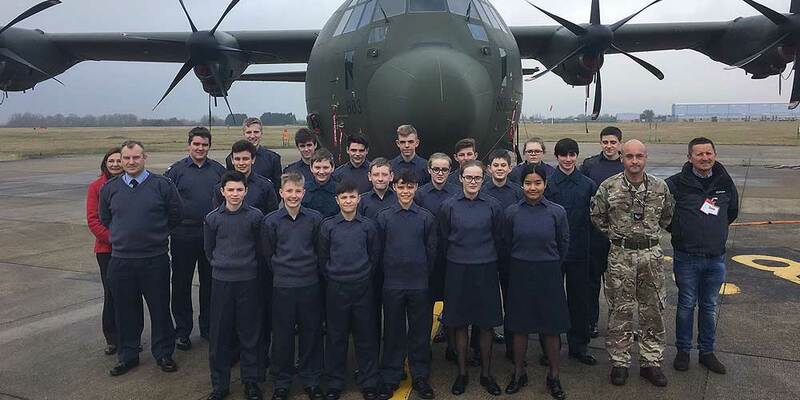 If your son or daughter may be interested then please get in contact with us and we can arrange a tour of the squadron and answer any questions you may have - further info can be found on our website; info for recruits, parents & volunteers.